For years Banjo’s Bakery Cafes have been a big part of many local communities providing support through sporting clubs, school fundraisers and community events, and we just love it! Now there are opportunities for groups from all areas of the community to benefit through our mutually beneficial program. Your group will receive special ViP Sponsorship cards. Give these out to your supporters or club members. 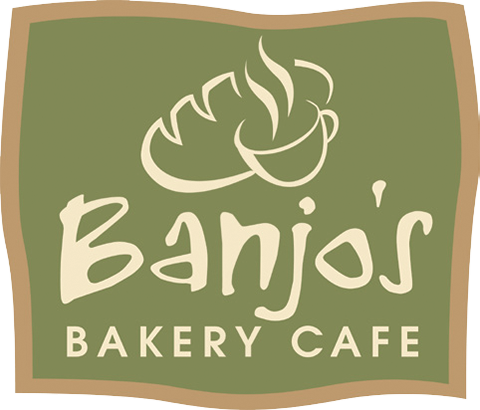 Earn points every time they shop at your Banjo’s store and use their sponsor card. These points are redeemable for product or cash for your group. Talk with your local Banjo’s store manager about setting up a ViP Sponsorship arrangement. Banjo’s will organise your sponsorship cards once an agreement has been reached and your special ViP Sponsor cards will be on their way to you! Once your cards arrive for your school, club or group, give them out to members to start using every time they shop at your nominated Banjo’s store. REMEMBER it’s important to encourage cardholders to shop at your Banjo’s sponsor store and use their card – the more they shop, the more you will raise.